Good day amazing people! 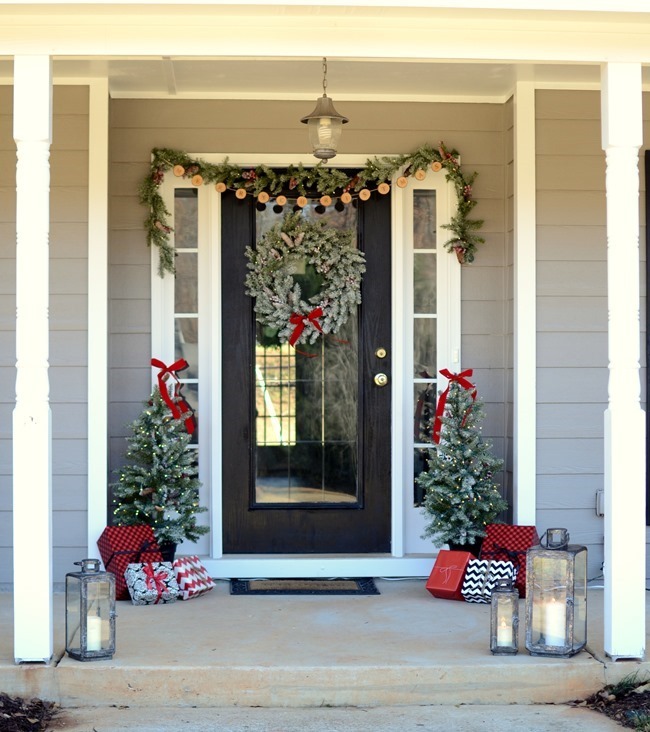 Do you want to spruce up your home and get it ready for the holidays? As always I bring you some great ideas for doing that. And this time, we talk about the front door. 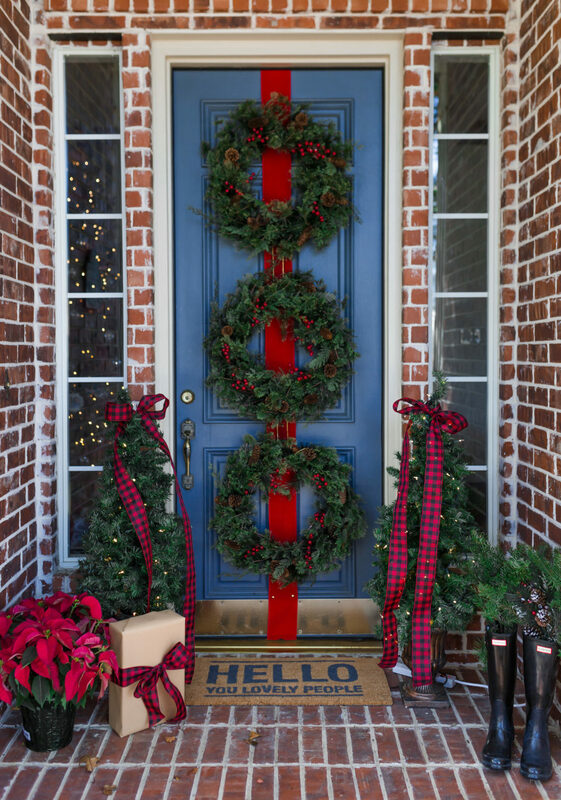 It is a very important spot that deserves special attention.So, take a look at these Simple Christmas Front Door Decor Ideas and make it look welcoming! 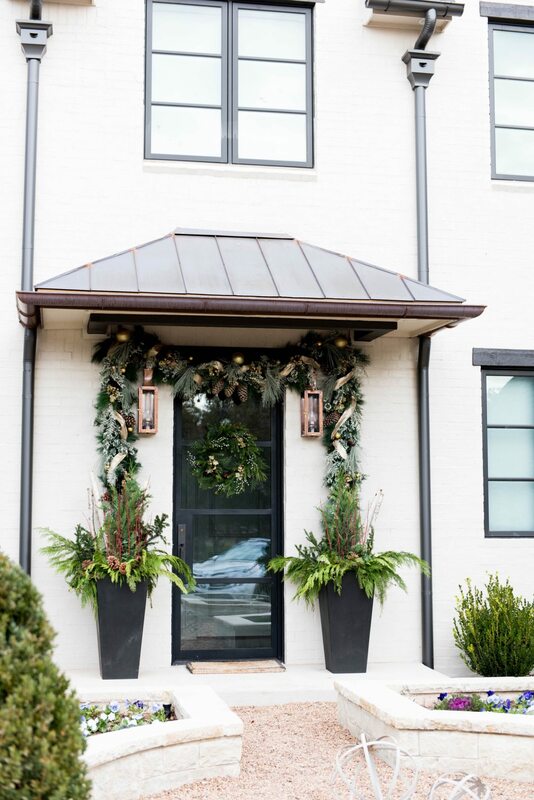 Your front porch is really so important. It is the most visible spot. And you would want to leave the best impressions. So, why not add a bit of daze and make it look welcoming? 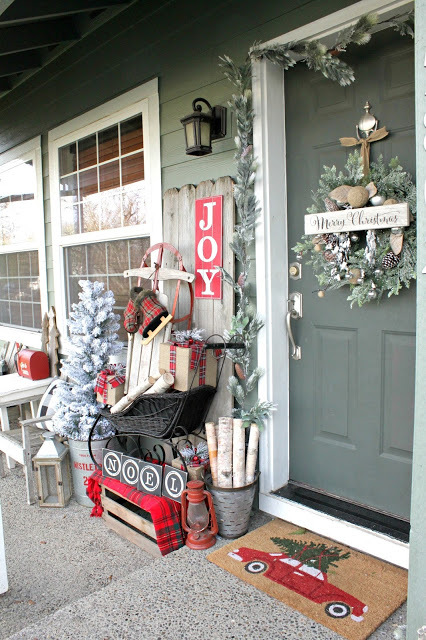 Check these pretty ideas and get started! 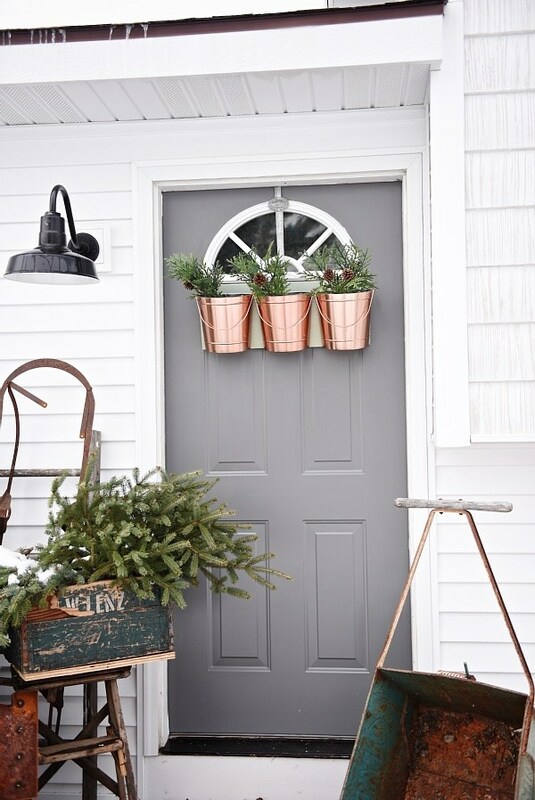 Your front door is always visible. So, make it worth staring! You are free to set up some great decor. Use your old sleigh and add some warmth!